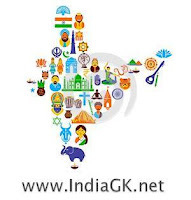 27, 28 August 2015 Current Affairs MCQs, Quiz, Questions: Current Affairs Daily Multiple Choice Questions (MCQs) for India GK, World GK and current affairs with Collection of daily objective type Question by www.Indiagk.net based on General Knowledge (GK) and General Science (GS) Questions for UPSC, State PSC, SSC, Police exam, Railway exam, SBI, Bank PO, IBPC, SSC, LDC, UDC, Army, Airforce, Navy, Coast Guard, Bank Clerk, TET and all entrance examination with current affairs News, Multiple Choice Questions (MCQs) available on Website www.IndiaGK.net and Android Apps with daily updates:. PM inaugurates Call to Action Summit 2015 on 27th August at ? The “Accessible India” campaign is associated with which of the following fields? Sipai, Patni Jamat included in central OBC list by government in August 2015. The community belongs to which state ? Which power company records Highest Single Day Generation of 733 MUs recently ? Who is the first recipient of Dr. A.P.J. Abdul Kalam Award, instituted by Government of Tamil Nadu in 2015? 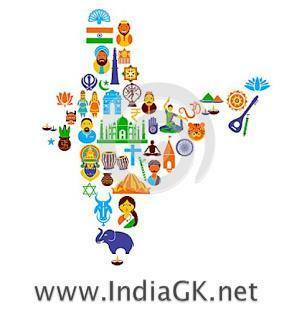 Who is appointed New Lokayukta of Maharashtra ?